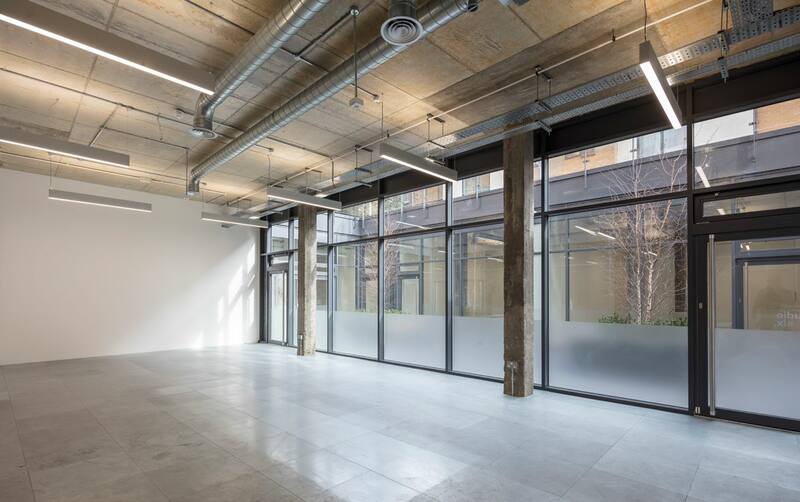 A contemporary new development comprising of 15 studio style offices, with exposed services and floor to ceiling glazing. 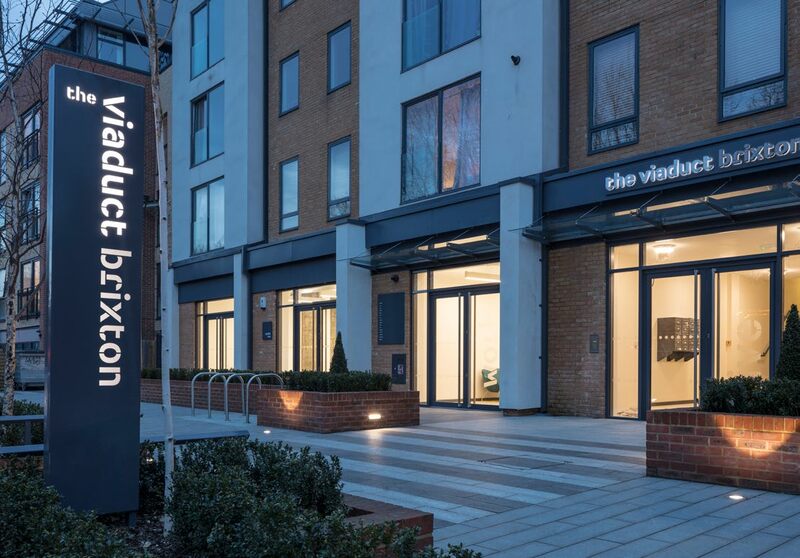 Situated in the vibrant hub of Brixton, amongst it’s bustling lifestyle, coffee shops and fashionable eateries. 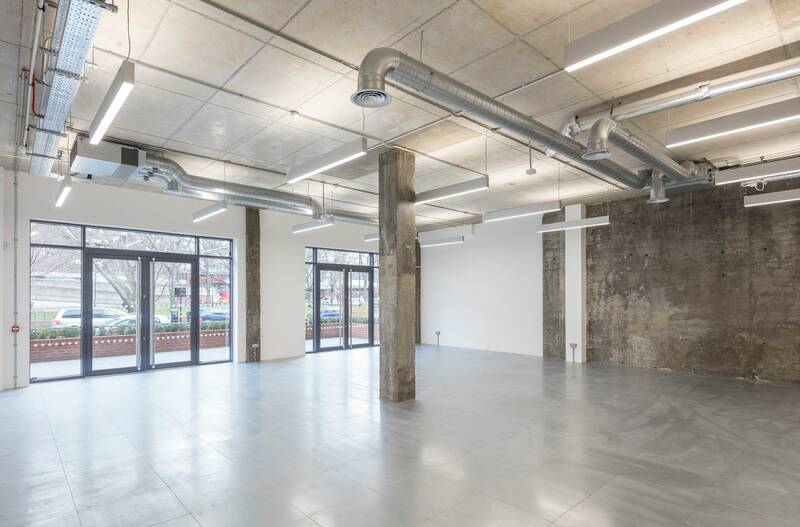 The flexible studio spaces feature industrial finishes and contemporary furniture in the very generous communal areas. 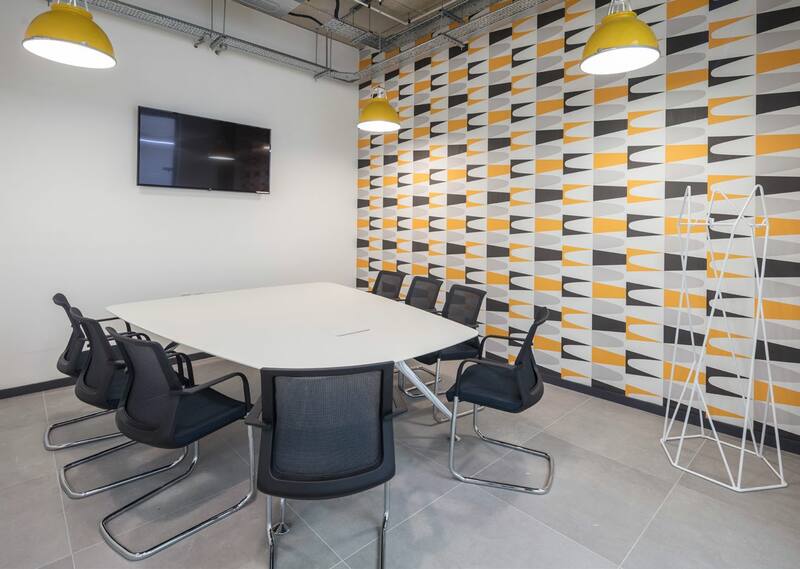 Occupiers also benefit from a bookable meeting room and ample bike storage. Lease Terms Available by way of a new lease(s) for a term by arrangement.